Updated Thursday September 13, 2018 by WRA Editor. Currently seeking Commissioners, Coaches and Sponsors for all Divisions. 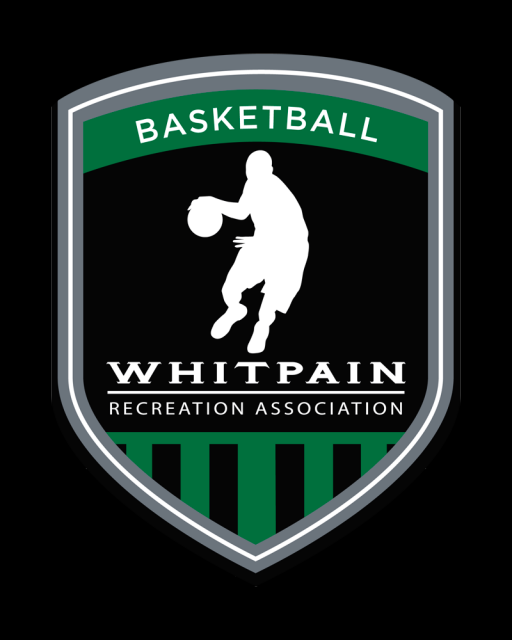 The Whitpain Recreation Association (WRA) Basketball program, for boys and girls grades 1-12, is conducted by volunteer coaches and administrators and is devoted to the enjoyment of the sport of basketball and development of basketball skills. Over 800 youths participate in the intramural and travel programs with evaluations beginning in November and practice starting in December. The foundation of any successful program is the strong support of the parents and their willingness to volunteer and sponsor teams. Volunteering to coach or help out is very gratifying. Sponsoring a team is also a great help to the program and an excellent advertising vehicle for your business. Sponsorship is $250 per team. The sponsor will have a name printed on at least 10 shirts and may choose to receive a plaque. You can volunteer your services and obtain sponsorships during the registration process. Registration: Registration for the 2018-2019 season will open on September 10, 2018. Each division will be capped to ensure that WRA has the appropriate gym time for each team. Players registered after a division has been filled will be placed on a wait list and refunded their registration cost if the player cannot be placed on a team. Intramural League: Evaluations will be conducted the week of November 12th, and teams will start practicing in December. Each team will practice one night during the week and play one game on Saturday. Games will start in January 2019. All volunteer coaches and assistant coaches who are minors and/or students must, together with his/her parent/guardian, complete and submit to the appropriate Division Commissioner the Parent or Guardian Attestation for Minor/Student Volunteers (click here to view/print the document). If there is an issue that you need to disclose regarding your minor/student child, please contact Patrick DiNicola, VP of Operations to discuss it. A decision will be made on an individual basis whether to exclude a student from volunteering based on the nature of the infraction and/or the amount of time since the infraction occurred. All student volunteer coaches and assistant coaches must be paired with a registered adult age 21 or older, who may or may not be a parent, and who has completed the online background check on this WRA website. Only students OVER 18 years of age should also submit the online background check. The designated registered adult must be present with the student volunteer at all WRA practices and games. All volunteers under 21 years of age must complete and submit to the appropriate Division Commissioner the Volunteer Affirmation Form for Minors/High School Students (click here to view/print the document). • Notify Teams when you are assigned your team. Coaches will have limited access to the player database and will be able to conduct team management from their personal WRAsports.org account. • Work with opposing coach and Division Commissioner. • Communicate with your team regularly. • Communicate with your commissioner when questions or issues arise. • Attend one practice and/or one game each week for the season. • Be a positive role model for your players and parents. We’re here for the kids.